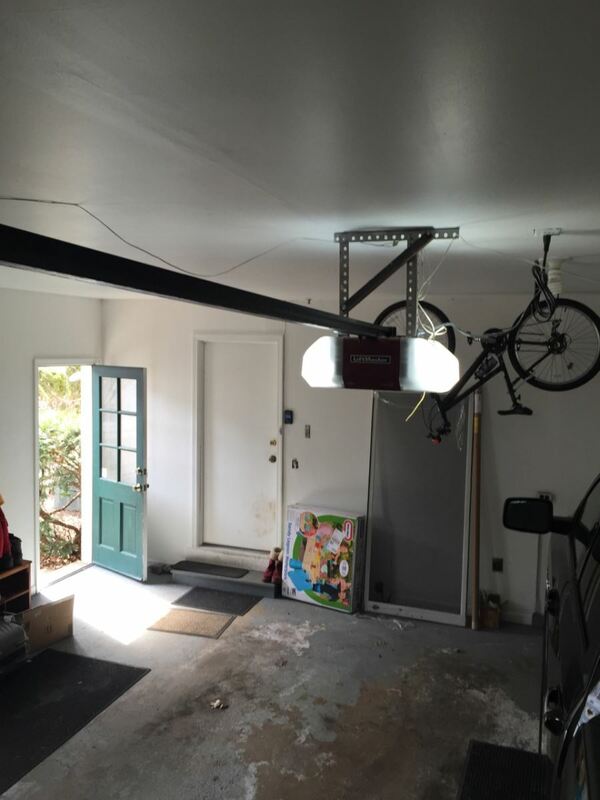 The typical garage door opener will be used several times in any given day. They're important in the morning when you leave the house ready for work and they are most certainly useful when you get back from work drained of all your vital energies. To be sure, the garage door motors that are mounted in typical garages are sturdy and well-built, but even the best opener will still show its age as wear and tear accumulate. After installation of a brand new unit, the average homeowner may happily go about his life without so much as performing occasional maintenance checks on the reliable machine. If this is the case, minor wear and tear or any other signs of age and negligence will compound and may in fact damage the unit causing failure at some point in the future. When this happens, certain parts will have to be replaced. The mounted unit is comprised of both electronic and mechanical systems and handling any of these without proper training can be dangerous. This is why for your safety it would be best to call us. Our expert technicians are on standby to help out. We're adept with installations but we also perform regular maintenance checks to prevent damage but if your unit is already damaged, then we will call upon our training and experience to provide you with repair and replacement services where appropriate.